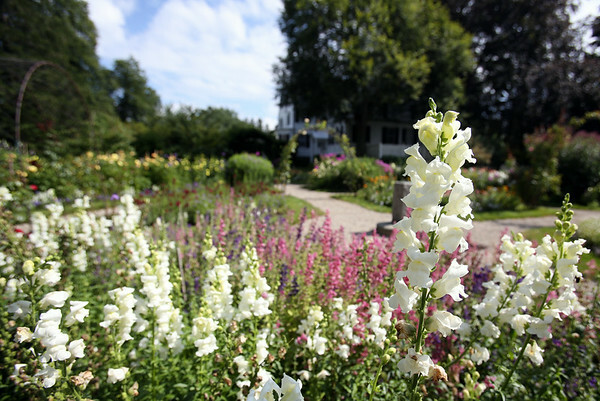 The Ropes Mansion Gardens are beautiful and in full bloom this summer. The gardens are open to the public and are located behind the Ropes Mansion at 318 Essex Street in downtown Salem. DAVID LE/Staff photo. 7/28/14.